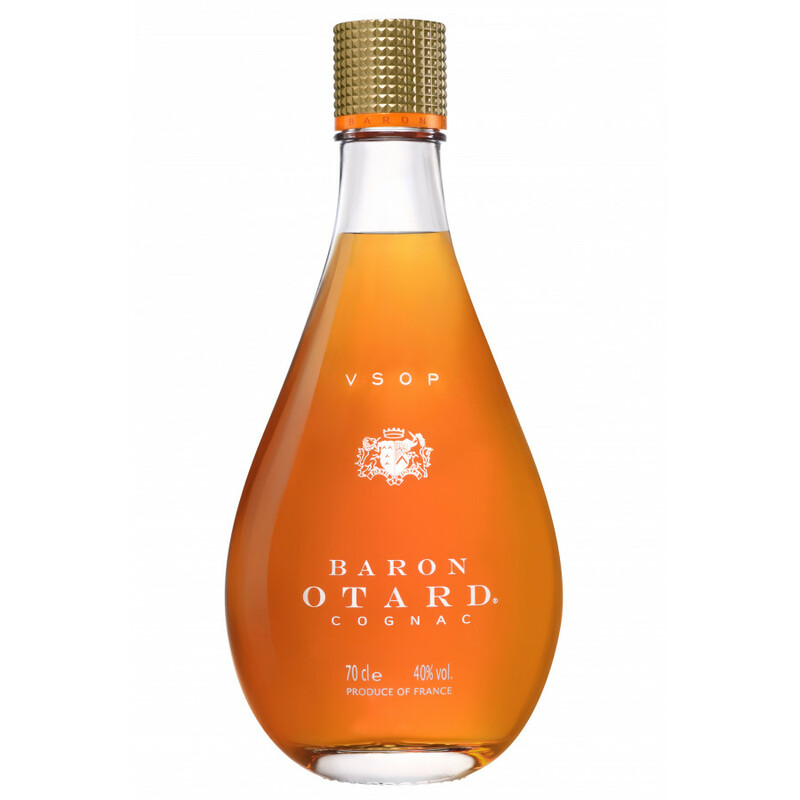 Review for this Baron Otard Limited Edition VSOP Cognac: Not yet done, be the first and comment below! Baron Otard released this VSOP special edition, a limited edition that comes in a luxury-pixel-ish packaging. This elegant cognac offers a fine VSOP experience. With an ancient tradition tracing back to the middle ages, and to the great Norwegian Viking Ottar, this cognac dynasty has a unique history. Around the same time, the Chateau de Cognac was built in an entirely different place and culture. Eventually, the two histories would unite in the cognac house Otard, founded in 1795. Today, Otard Cognac is amongst the most recognized in quality and remains to take a strong position in the industry. The elegant bottles are a sign of tradition as well as modern values. On the nose one notices a strong rancio, full and rich. The taste is dominated by some dry fruits, cigar box - finally a round and pleasant finish. Baron Otard's review: The powerful, generous attack reveals dominant plum fragrances and walnut hints. Smooth spices, in particular nutmeg, magnify the entire composition. A sweet hint of candied orange mingles with the nobility of a robust leather scent in the finish.